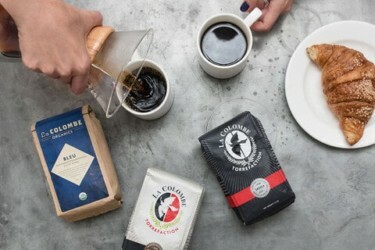 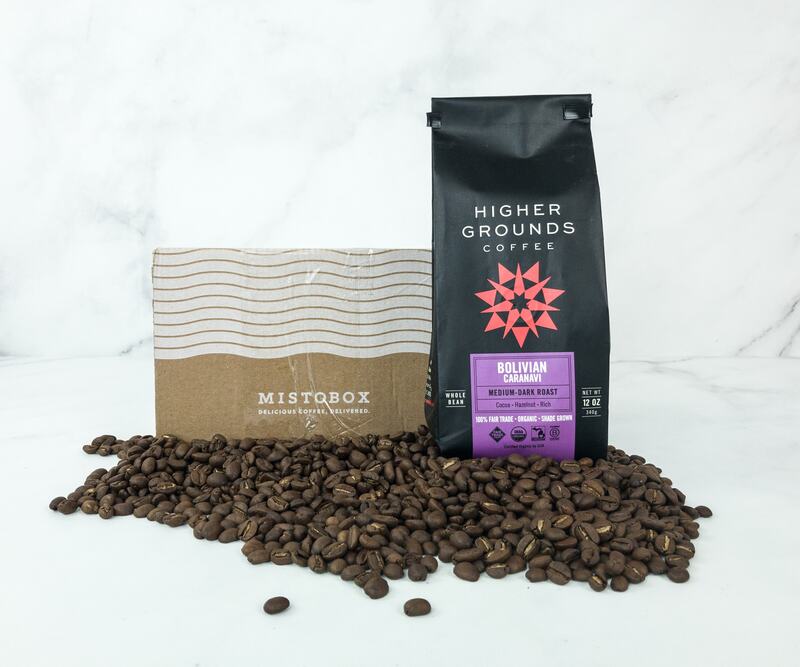 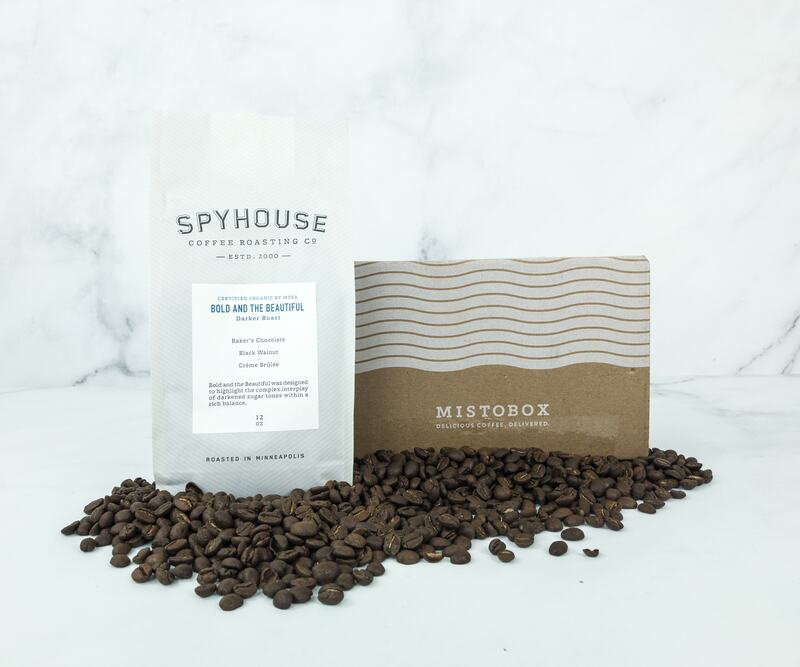 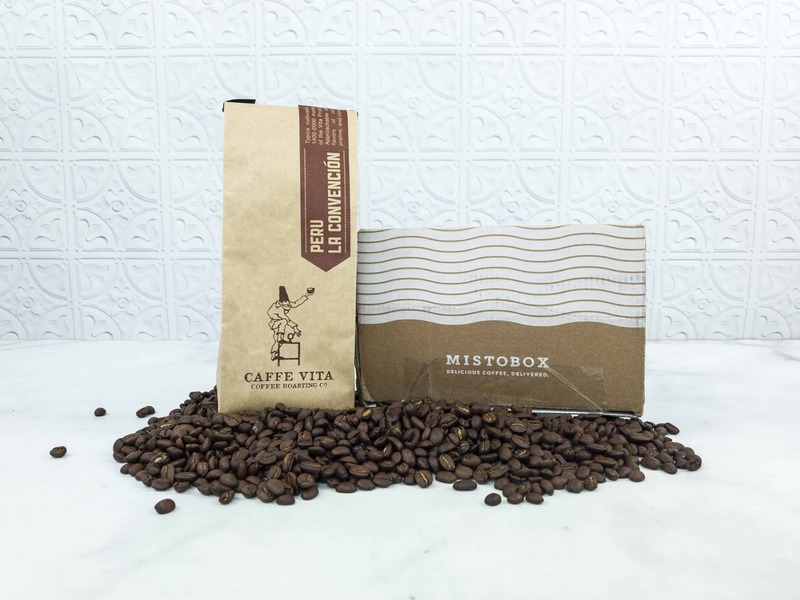 MistoBox delivers hand-selected coffees from unique artisan coffee roasters across the country. 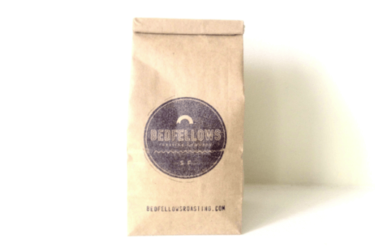 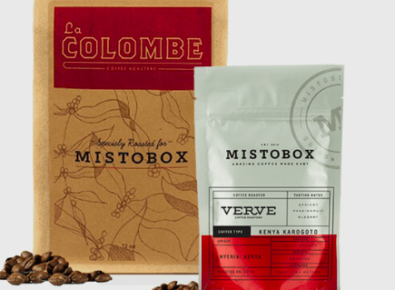 Each box contains a 12-ounce bag of whole bean coffee. 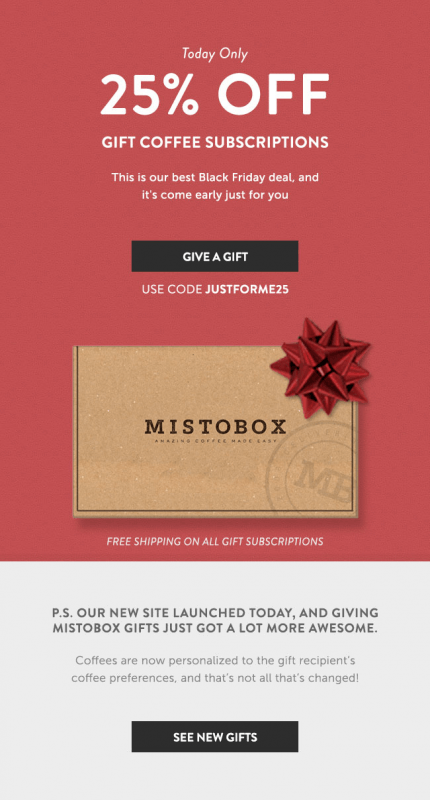 Upon sign-up, you will need to answer a short quiz so that your subscription can be customized to your preferences. 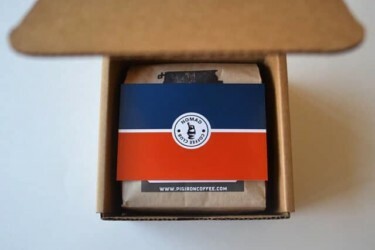 It also ships on your preferred schedule. 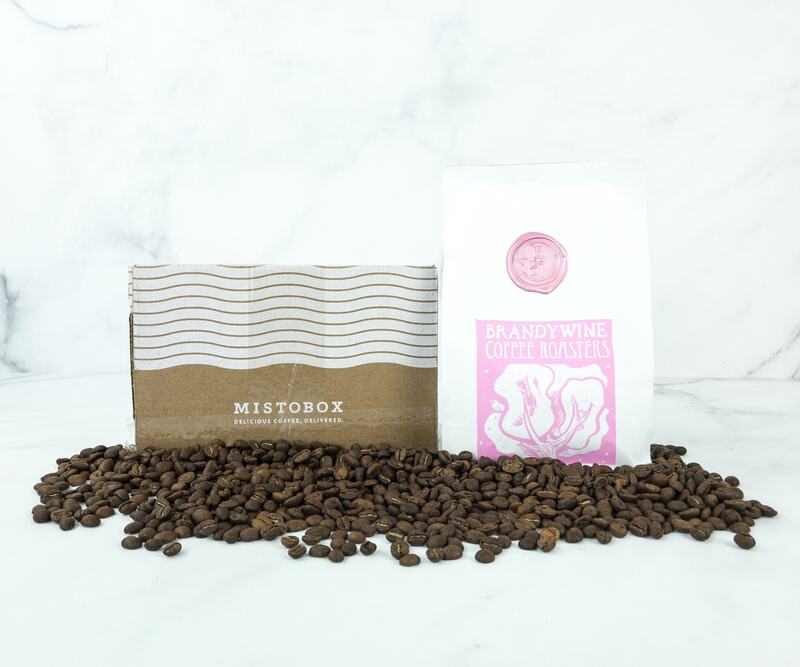 Save $10 on your first box. 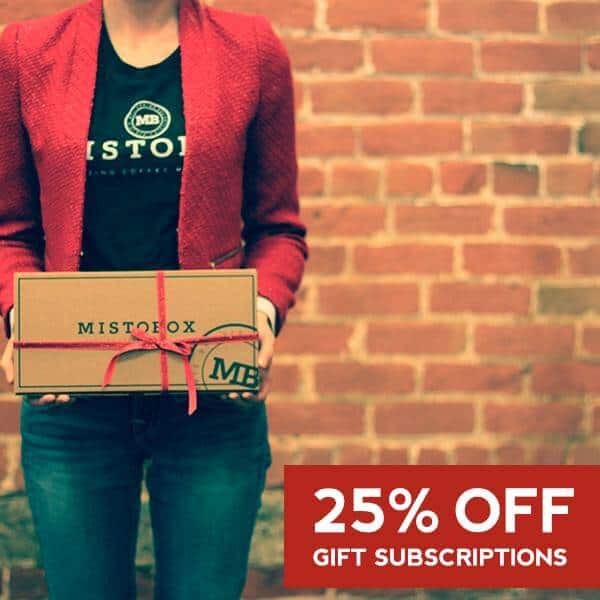 Use coupon code V7PP. 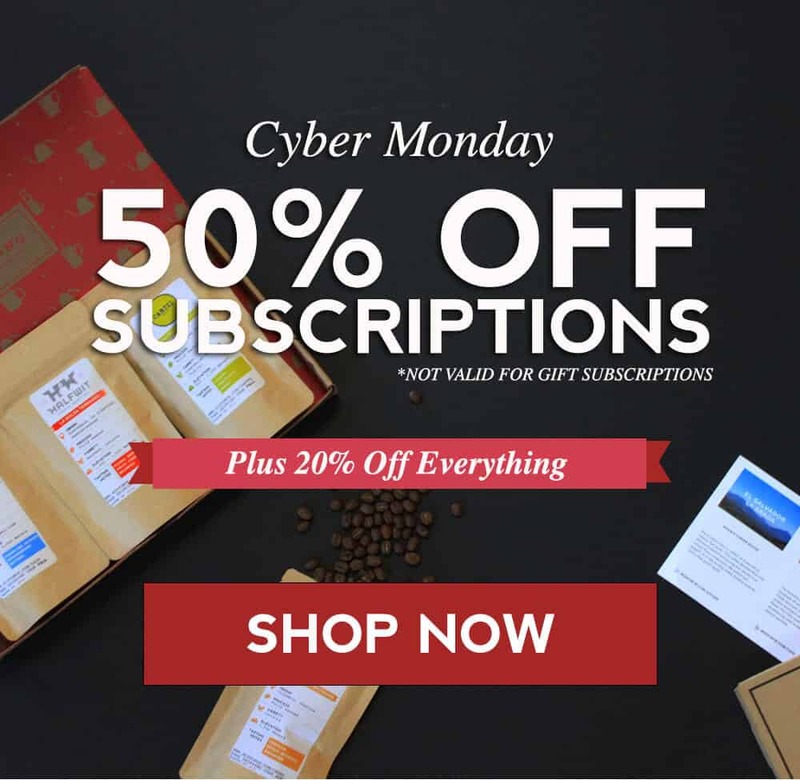 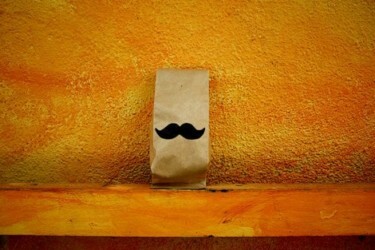 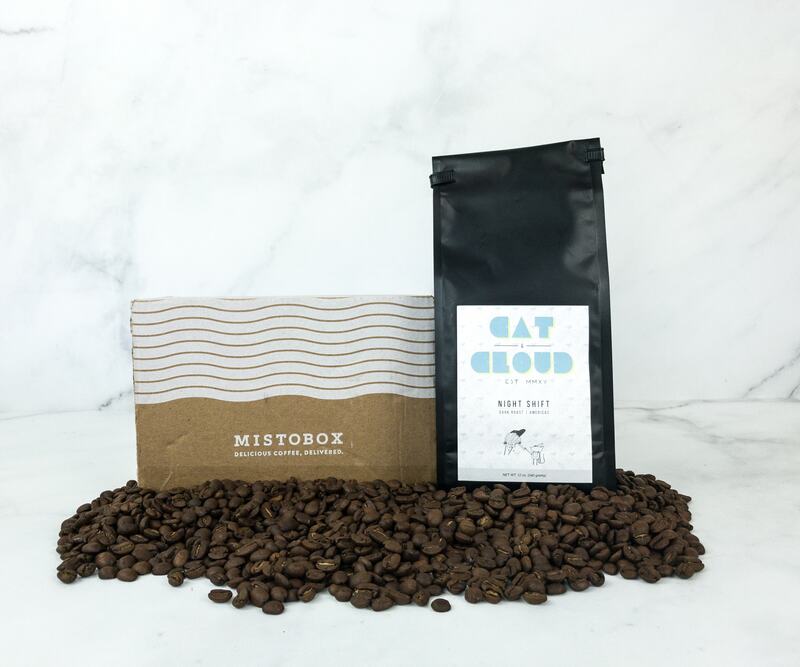 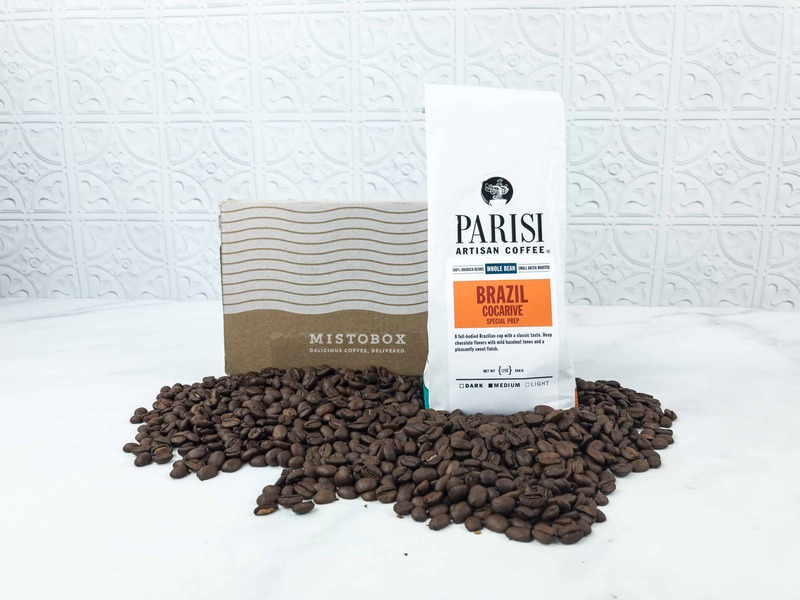 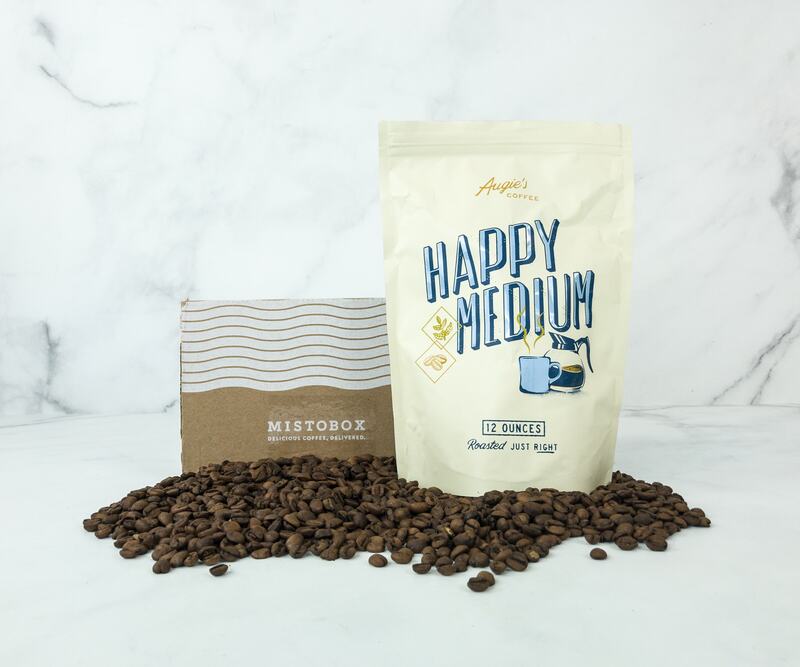 MistoBox Coffee Subscription Cyber Monday Deal 50% Off Subscription! 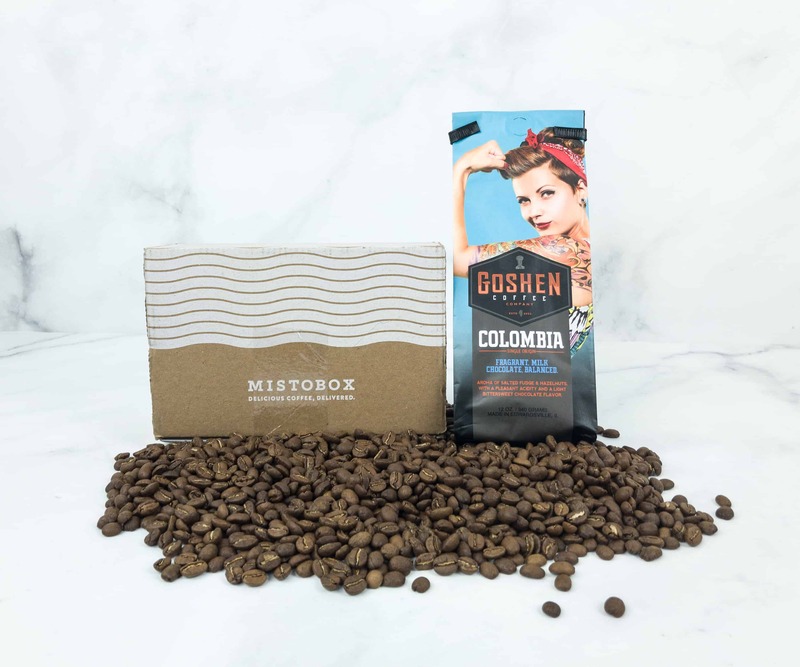 MistoBox Coffee Subscription Black Friday Deal 50% Off Subscription!